It’s Float Trip Time With James River Outfitters! Established in 2003, James River Outfitters is the most respected outfitter on the James River. They offer a wide range of services including outfitting for canoeing, fishing, tent camping, floating, swimming, nature photography, bird watching or just relaxing and enjoying the scenery. Local family owned and operated, we offer a lifetime of experience and we’re eager to share our knowledge with you. Our customers return time after time in order to enjoy the Ozarks and James River Outfitter’s personal and professional services.Wanting to float from Hootentown to Galena? JRO has everything you need to make your trip memorable and exciting. There’s nothing like a good old fashioned float trip with James River Outfitters. While floating on the river you will see breathtaking rock bluffs and wildlife such as: bald eagles, deer, mink, fox… the list is endless. Come see for yourself! The James River offers a broad selection of fish. “Catch & Release” or “Feed The Family” – everyone will have a great time! So come and enjoy nature as Ozark sportsmen have for over a century. Tell them Mark Sent ya! R.I.P. 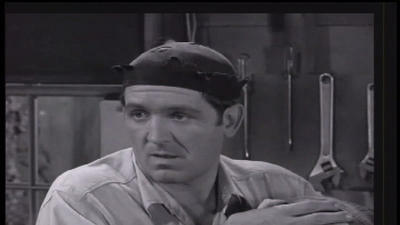 Goober…George Lindsey, the Alabama native who played Goober on The Andy Griffith Show, Mayberry RFD and Hee Haw, died early this morning in Nashville after a brief illness. He was 83. Goober was the cousin of the character Gomer Pyle played by Jim Nabors. Griffith issued a statement: “George Lindsey was my friend … Our last conversation was a few days ago … I am happy to say that as we found ourselves in our eighties, we were not afraid to say `I love you.’ That was the last thing George and I had to say to each other. `I love you’.” Best known as Goober, Lindsey had a long TV career that included roles in Gunsmoke, MASH, The Wonderful World of Disney, CHIPs, The Glen Campbell Goodtime Hour, The Real McCoys, The Rifleman, The Alfred Hitchcock Hour and The Twilight Zone. Movie roles included Cannonball Run II, Take This Job and Shove It and voicing characters in Disney animated features The Aristocats, The Rescuers and Robin Hood. Investigators have begun alerting Missouri sale barns about stolen livestock that may turn up at their auctions in an attempt to stifle a lucrative rustling trade. The Missouri State Highway Patrol said it began sending the alerts to the sale barns in the spring, providing the businesses with descriptions of the stolen animals. 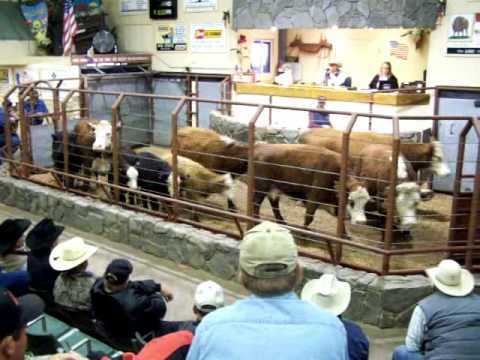 The St. Joseph News-Press reports that livestock, especially cattle, are an easy target for thieves and can be sold at reputable sale barns without the owner’s knowledge unless proper precautions are in place. “The thing I hear about the auctions is they’re so incredibly fast-paced and they can be almost chaotic, in a rhapsody kind of way. A complete controlled chaos,” Furey said. The alerts allow sale barn owners to identify stolen livestock before they’re put on the auction block. Jeff Windett, executive vice president of the Missouri Cattleman’s Association, said the effort has been successful so far. Most stolen livestock are sold within 100 miles of the theft location, so emphasis in the alerts is placed on livestock stolen within their particular region. The Patrol’s rural crimes division has six regions in the state. Not all stolen livestock are sold through sale barns, Furey said, and not all sale barns are negligent in making illegal sales. Mark Servaes, manager of the St. Joseph Stockyards, said his business takes many measures to make sure its selling legitimate, healthy livestock. He said the company checks the identification of sellers and allows only those it is familiar with or who come with a reputable reference to sell livestock there. Farmers are asked to diligently keep track of their livestock so they can provide accurate descriptions for the alerts. That includes keeping regular inventory of their herds and being able to describe the color, size and tags of the animals. Westboro Baptist Church Plans Protest in Joplin. Church members plan to protest when President Obama visits tornado victims. 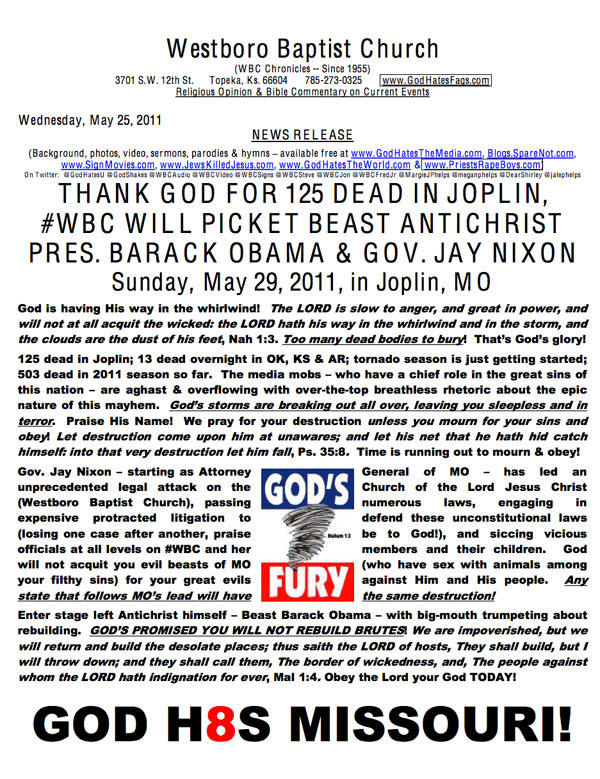 The controversial Westboro Baptist Church is planning to protest President Obama‘s visit to Joplin, Missouri Sunday. On its website, the church writes, “Thank God for 125 dead in Joplin.” Church members claim Missouri Governor Jay Nixon has attacked them by promoting laws banning them from protesting at soldiers’ funerals. President Obama is planning to visit the tornado-ravaged city this Sunday. A memorial is also planned that day for the 125 people who lost their lives in the tornado. NEW YORK — Huguette M. Clark, the mysterious copper heiress who became the subject of public fascination and police investigation after a century of life as a recluse, died Tuesday morning at age 104, registered under a fake name at a hospital in New York City. Her empty mansions, and a criminal investigation into the handling of her fortune, were the subject of a series of reports last year on msnbc.com.